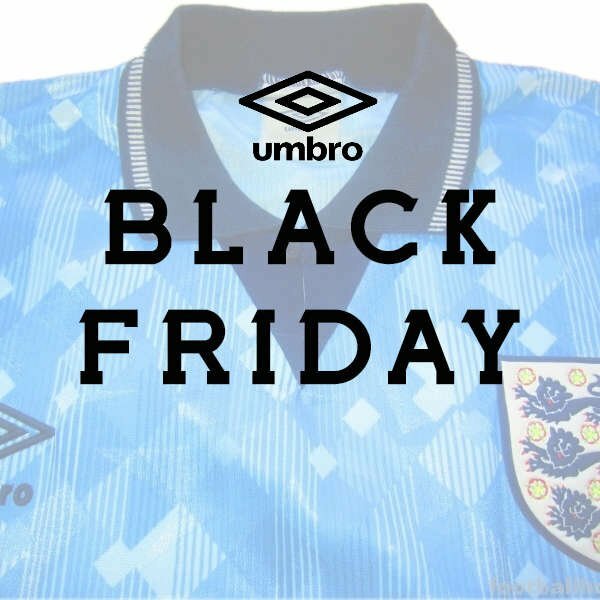 Football supremo's Umbro are joing the Black Friday 2018 with a nice and simple offer. They are letting you enjoy 20% discount off all full priced items. This is a great offer if any of your family support West Ham, Everton, Bournemouth, Huddersfield, Derby, Hull, Blackburn. We also recommend you look out for the leather and laceless Medusae 3 Elite boots...you can save big on these!